As we know when diying in Minecraft, inventory objects fall down to the ground, then you should go to them out and not always you reach to get them back. 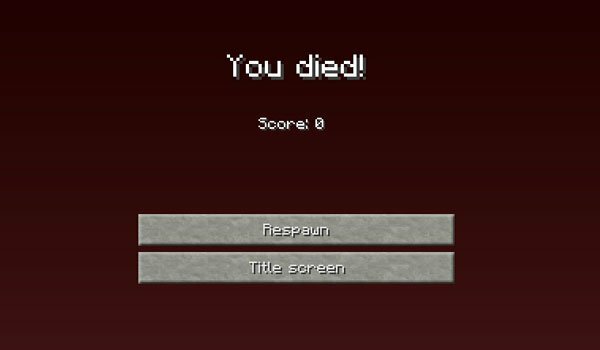 Death Chest mod 1.7.2 is a mod with a very simple function that send your inventary items directly to a chest when dying. So that after you die, you can recover all your items accessing inside the chest. We should note that if we fall into the lava, the inventory can not be recovered because it gets burned. How to install Death Chest Mod for Minecraft 1.7.2?